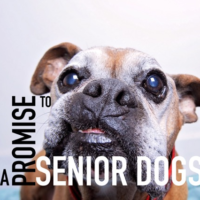 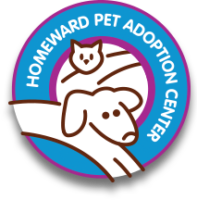 Our vision is that every adoptable companion animal has a home. 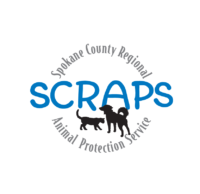 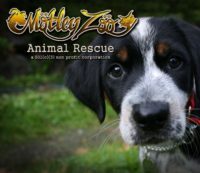 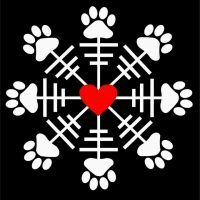 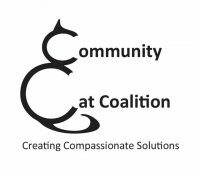 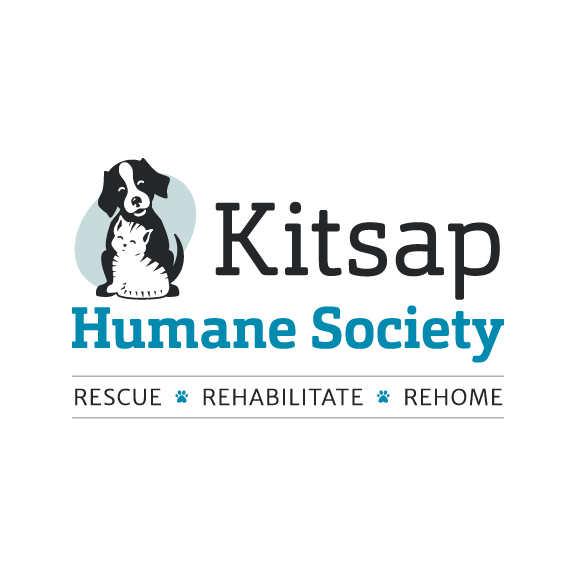 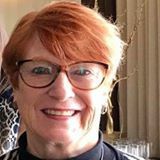 We serve as the principal and most prominent animal welfare and safety net organization in Kitsap County and adjacent areas of the Olympic Peninsula for lost and homeless pets. 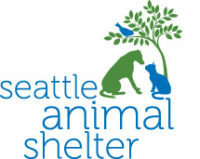 Successfully found homes for over 6,400 animals and performed over 5,700 spay/neuter surgeries.